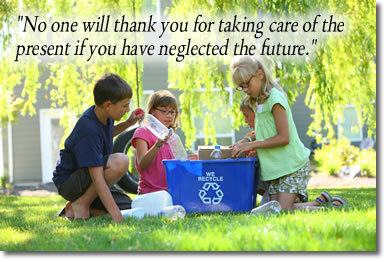 Since 1991 Michigan Polymer Reclaim, Inc. has been committed to developing the best methods for recycling plastics. Our people make the difference. Our highly trained specialists understand how to recover contaminated plastics in the most cost-effective manner possible. We take pride in meeting the highest of quality standards through the use of efficient processes and modern equipment in our state-of-the-art facility. We understand the need for purity and consistency in the field of plastic recovery and our washing processes are on the leading edge of technological development. MPR’s toll services offer exceptional value to our clients. By offering custom analysis of our clients’ polymer waste, we are able to create individualized plans for recovery at the highest yield in the industry. Learn more about our services and the polymer products we buy or sell. MPR is one of a family of companies affiliated with LV2 Equity Partners. LV2 creates value in an array of businesses by providing advisory and capital sourcing expertise to its family of investments. For more information on LV2 Equity Partners, please visit www.lv2partners.com. Michigan Polymer Reclaim, Inc. is located at 107 E. Walker Road, St. Johns, Michigan off US-127.